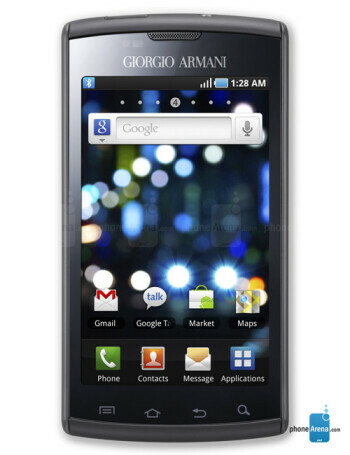 The Giorgio Armani Samsung Galaxy S is basically a Samsung Captivate with the Girogio Armani branding. 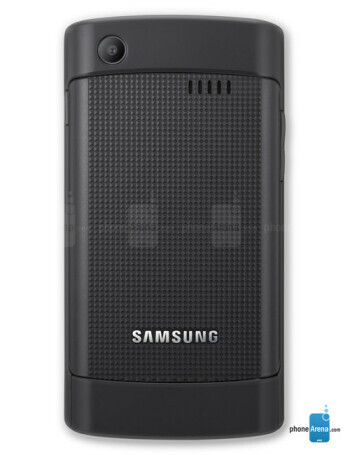 It has similar specs - a large 4-inch WVGA Super AMOLED screen, a 1GHz processor and the Android 2.2 operating system. The camera is 5MP with 720p HD video recording at 30 frames per second. Other goodies include 3G, Wi-Fi, A-GPS and HD video playback.